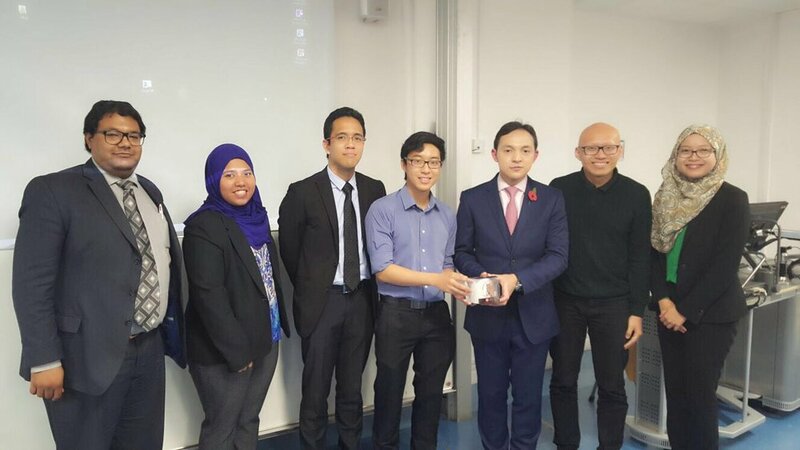 Prima Ekuiti (UK) Limited organised and conducted an investment workshop at London School of Economics & Political Science (LSE), hosted by the LSE Malaysian society. Mr. Taufiq Iskandar, the Principal Officer, initiated the workshop with an introduction on investments to provide a brief understanding of the different investment approaches and skill-sets that are most demanded by the industry. 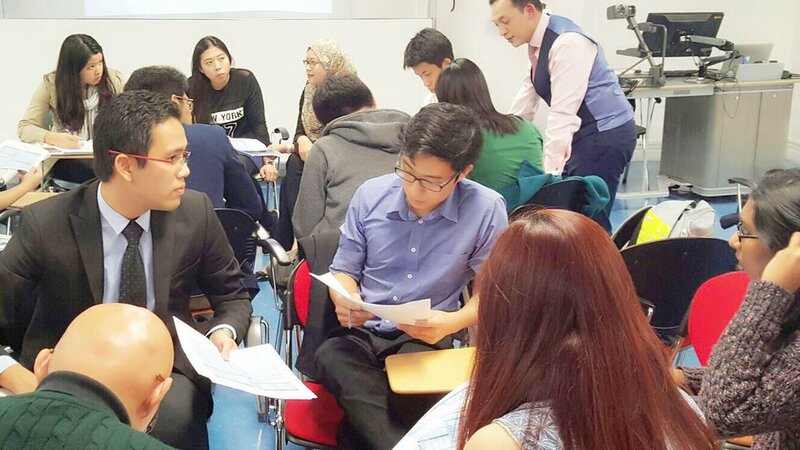 The participants were then segmented into groups to accord them their 'first-taste' of work as an investment analyst. The groups were required to discuss and decide on an investment recommendation on an actual FTSE 100 company. More than 30 students attended the event. Prima Ekuiti (UK) Limited and its Board of Directors attended the Malaysia Night event held in Trafalgar Square. 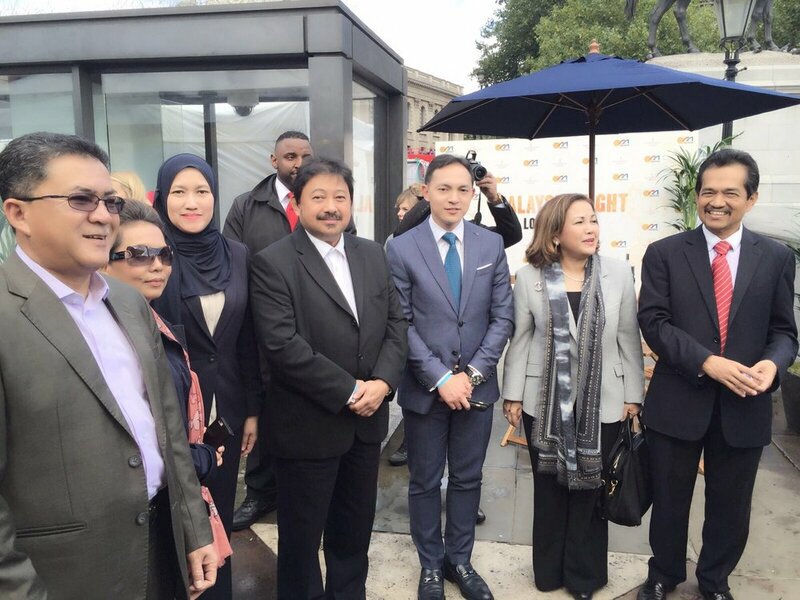 The event, officiated by Dato' Sri Mustapa Mohamed, Minister of International Trade and Industry, showcased Malaysian food, music, and culture to the diverse crowd in London. At Prima Ekuiti (UK) Limited, the team believes that a well-spirited and balanced working environment encourages productivity and effectiveness in our work. Occasionally, the team spends quality time outside of the office to foster a collegiate working environment. 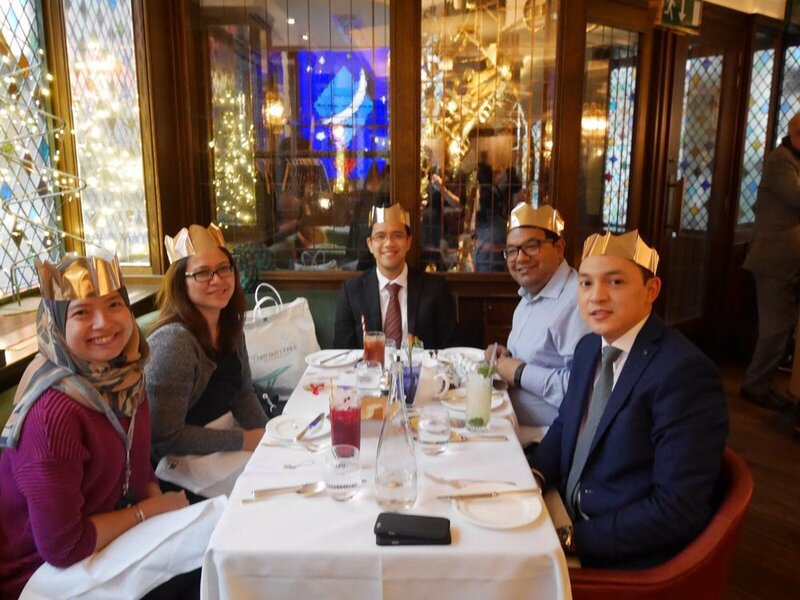 In conjunction with Eid celebrations, Prima Ekuiti (UK) Limited hosted a Hari Raya lunch at Satay House. The luncheon was graced by Dato Ahmad Rasidi, the Malaysian High Commissioner to the UK, and attended by fellow UK-based Government-Linked-Companies (GLCs). 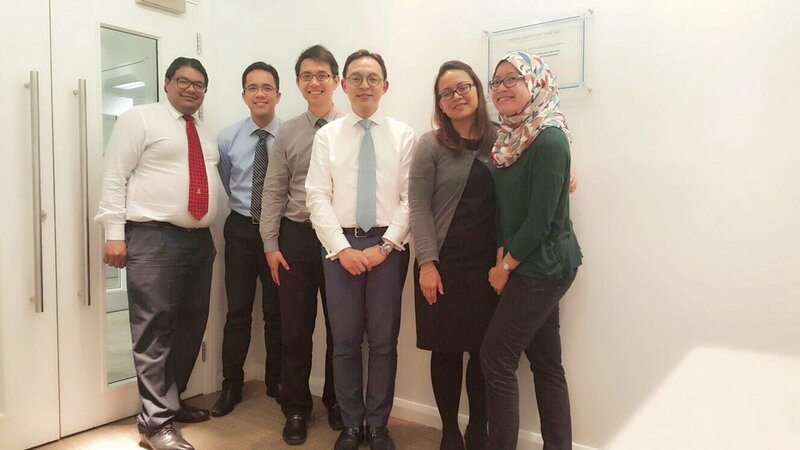 The establishment achieved a new milestone in 2015 as Prima Ekuiti (UK) Limited launched its inaugural Summer Internship programme. 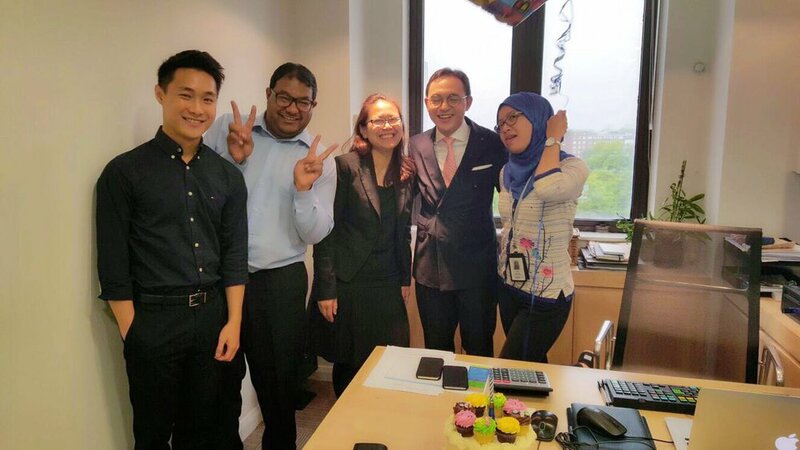 Over the summer of 2015, three interns spent a total of 12 weeks in the office to attain hands-on experience on investment research and valuation as well as to gain an appreciation of investment management. With the success of the Summer Internship this year, the programme will likely be adopted as an annual occurrence in years to come. At the annual career fair organised by UKEC, Prima Ekuiti (UK) Limited assisted and represented KWAP at its booth to promote KWAP as an employer of choice. This avenue provided KWAP an opportunity to assess and hire UK graduates as well as conduct interview sessions for internships at Prima Ekuiti (UK) Limited. Senior management of KWAP, including the CEO and CIO, were in attendance to meet the students. 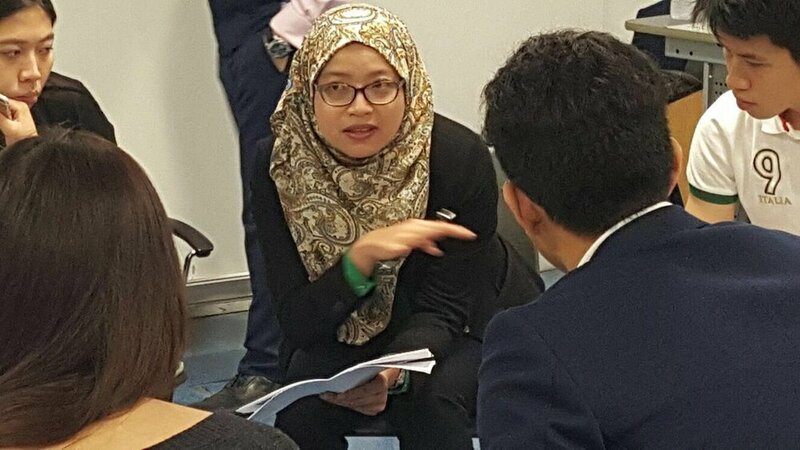 Prima Ekuiti (UK) Limited was involved in the British Malaysian Society Careers Forum, whereby the Principal Officer spoke at the careers forum held at the High Commission of Malaysia. Mr. Taufiq Iskandar touched on investment and also shared his past experiences and career in KWAP.